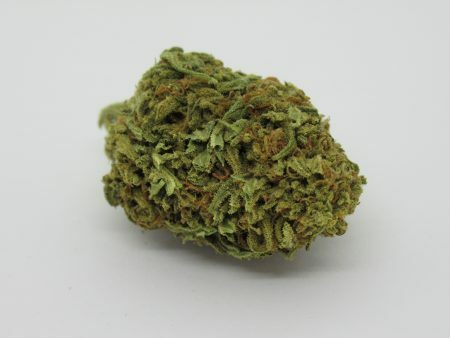 To receive 8 x 14g or 4 x 28g or 2 x 28g and 1 x 56g or any multiples of 7g divided Grade A Buds for $910 plus free Canada post Express shipping or $25 for Fed ex option. *click on this Fed ex option when you check out. Use this 112 Gram option and then write the 1, 2, 3, 4, 5, 6, 7 or 8 strains from list below that you want in the order notes. all gram amounts above 7g can be divided into any multiples of 7g or 14g or 21g or 28g or 56g. Just write this in the order notes.